Metro kicks off an evaluation of bus-only lane enforcement strategies. 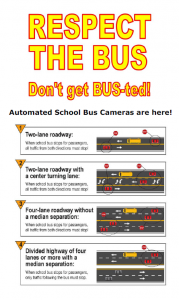 Montgomery County uses bus cameras to enforce safe driving rules around school buses. 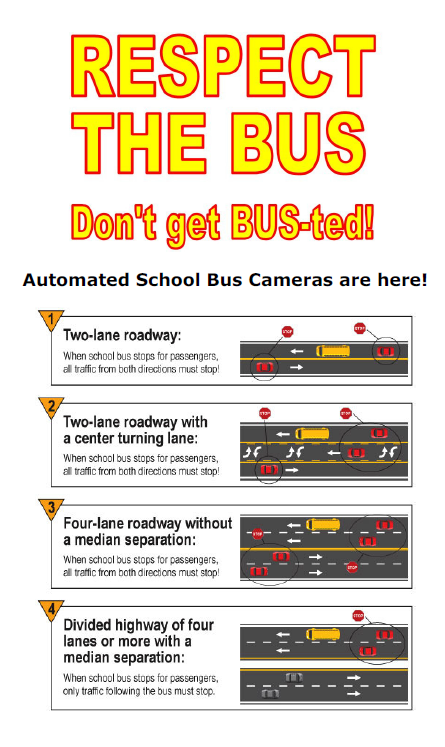 As the state and local departments of transportation begin to consider bus priority treatments (PDF) in earnest, their success will be dependent on the development and implementation of a comprehensive driver education and lane enforcement strategy prior to the bus lane installation. 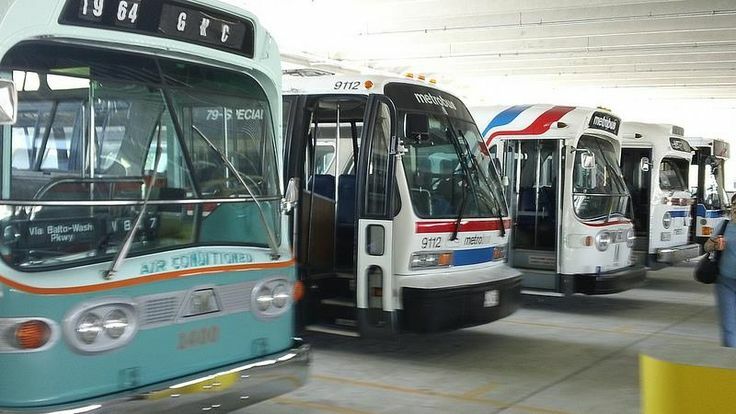 The Northern Virginia Transportation Commission is looking for ideas for Route 7. The Leesburg Pike (Route 7) corridor in Northern Virginia is second only to Columbia Pike in its daily volumes of bus riders. This busy, mixed use corridor connects Alexandria, Arlington, Fairfax County, and the City of Falls Church. 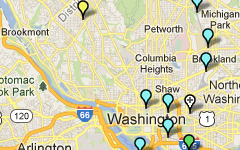 The corridor connects many vital regional activity centers including Old Town Alexandria, Seven Corners, downtown Falls Church (Broad Street) and Tysons Corner. New Metro study evaluates best practices for the coordination of bus service with new, street-running rail services. What’s old is new again! Capital Transit vehicles sharing the road in 1947. In the Washington region, bus rapid transit (BRT), light rail transit (LRT) and streetcar (SC) systems are currently under study or construction on major transit corridors in every jurisdiction. 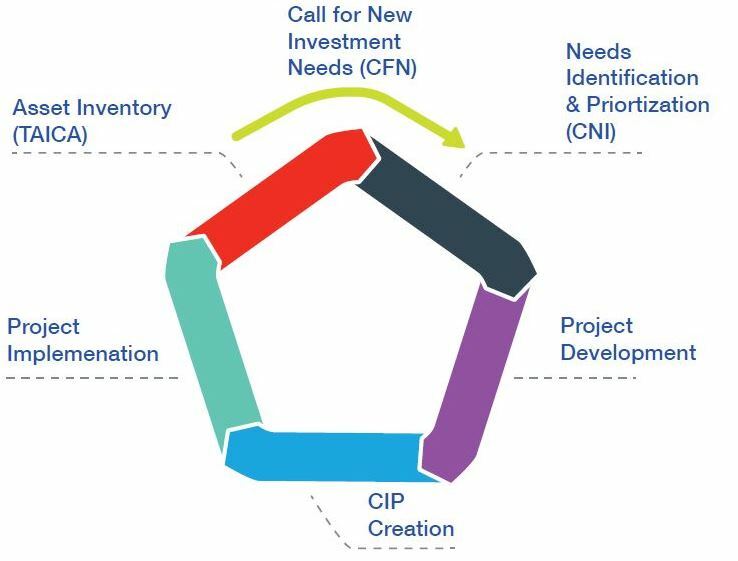 Each is being planned by a different agency with different sets of goals and aspirations. 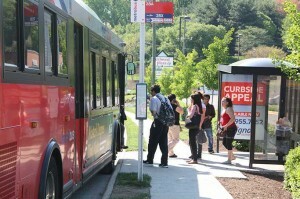 Most of these corridors currently are already served by Metrobus and have heavy bus ridership. All of these projects can leave a bus planner wondering how all of these modes will work together and with the existing Metrobus system. 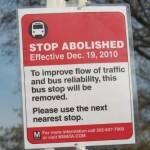 As bus service providers, we must wrestle with often-conflicting goals: providing fast, yet accessible, bus service. Our customers expect that once they are on the bus, the service will be fast and reliable, but that when they want to board the bus, a stop will be as close to their origin or destination as possible. 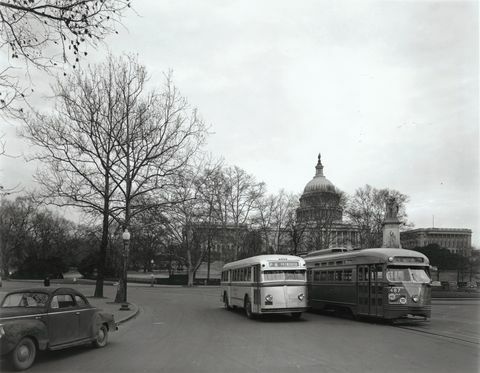 Metro often receives complaints that our buses stop every block, making travel times slow. And with stops on virtually every block, it is difficult for our schedulers to accurately determine how often the bus will stop, making the establishment of time points for accurate scheduling more art than science. However, most times when we propose to remove an underused or poorly placed stop, the few people using the stop will mobilize, often lobbying their elected officials to have it reinstalled. Everyone wants faster service; they just don’t want it at the expense of their stop.